The man thrown from plane is missing. Search teams are looking for the unidentified male who was thrown out of an aircraft 2,500 feet above the ground in southeastern Tennessee, reports Boston.com. The tragedy happened in the middle of a flight training. The man, who allegedly did not fasten his seatbelt, was taking actual flight lessons when the plane’s canopy broke off. 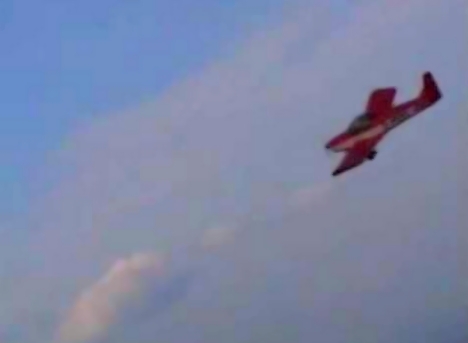 The instructor landed the plane back to earth safely, but his trainee’s condition and where he fell are still unknown.